It is no exaggeration to say that the film festival really could not happen without the incredibly generous support of our partners. Experts in providing hire and installation of outdoor cinemas & event projection systems. Based in North Devon and working across the UK. Passionate about showcasing the great outdoors and providing memorable nights for audiences and venues. Representing the people of Chagford in planning and other matters, and providing help and information. 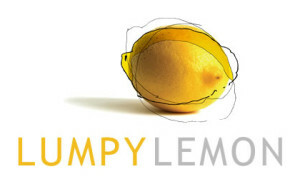 A friendly Chagford-based company providing expert WordPress website design and development, hosting, consultancy, graphic and print design, for businesses and charities, both locally and worldwide, for over 15 years. 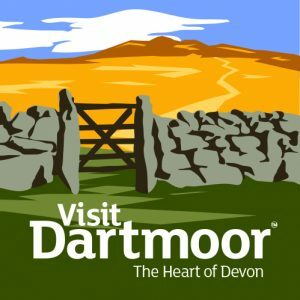 The Moorlander is the local newspaper for Dartmoor, covering local news, sport, arts, environment, property, entertainment and much more. 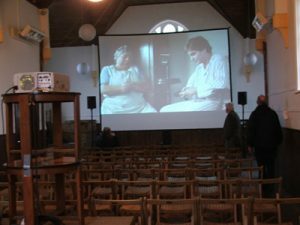 We are again indebted to the great team at Okehampton Moving Pictures for providing and running their projection and sound equipment for many of the screenings throughout the festival. From birthday cards to the daily paper, stationery to sweets, Sally’s is the place to go in Chagford for all your news and bits n bobs. A long-term supporter of the film festival, we are also very grateful to Sally’s for being our ticket sales partner. For the very best holiday accommodation, places to visit, places to eat, places to drink and things to do.